DELICATE FLAVOUR AND FULL-BODIED AROMA. 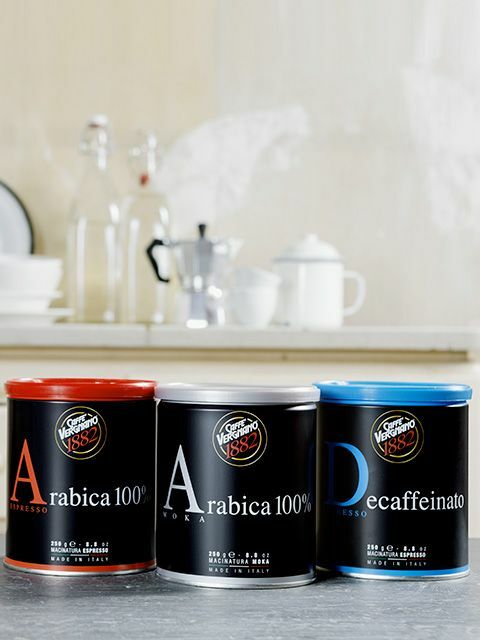 The top of the Caffè Vergnano range, the 100% Arabica tin is the most attractive, elegant and striking. 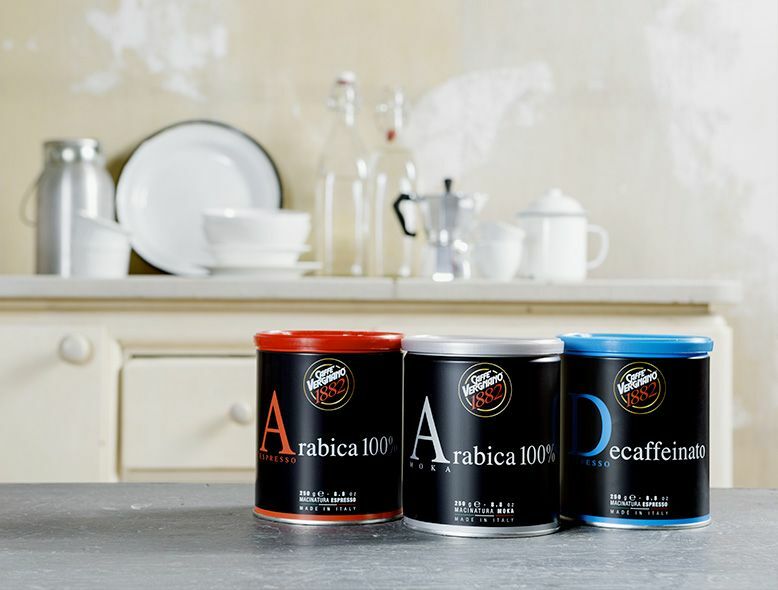 A balanced product, with a delicate taste and a rounded aroma, which is created by slow roasting the finest Arabica varieties. Packaging in a protective atmosphere assures the coffee’s fragrance, keeps the coffee fresh and means it can be stored for longer.